What You Should Know About Politics...But Don't breaks it all down, issue by issue, explaining who stands for what, and why - whether it's the economy, income inequality, Obamacare, foreign policy, education, immigration, or climate change. 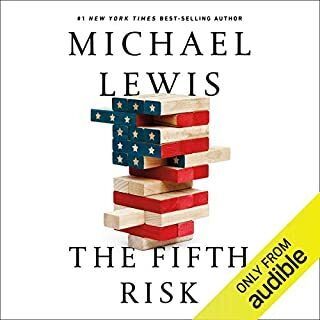 If you're a Democrat, a Republican, or somewhere in between, it's the perfect audiobook to brush up on a single topic or listen through to get a deeper understanding of the often mucky world of American politics. Let me introduce you to the world around you. 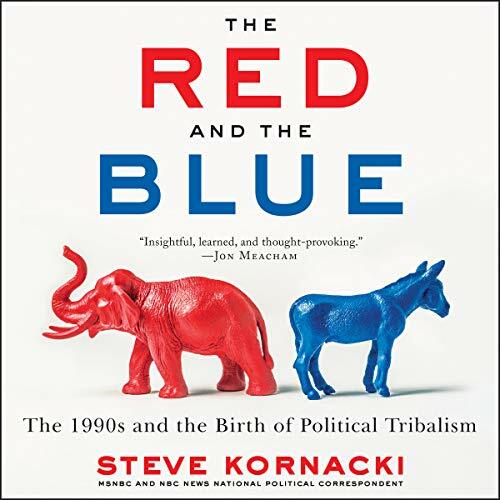 From MSNBC correspondent Steve Kornacki, a lively and sweeping history of the 1990s - one that brings critical new understanding to our current political landscape. The Clinton/Gingrich battles were bare-knuckled brawls that brought about massive policy shifts and high-stakes showdowns - their collisions had far-reaching political consequences. But the ’90s were not just about them. Kornacki writes about Mario Cuomo’s stubborn presence around Clinton’s 1992 campaign; Hillary Clinton’s star turn during the 1998 midterms, seeding the idea for her own candidacy; Ross Perot’s wild run in 1992 that inspired him to launch the Reform Party, giving Donald Trump his first taste of electoral politics in 1999; and many others. This is a fascinating read, and it felt especially timely during the recent Kavanaugh hearings. Kornacki describes events in the 80's and 90's as having led to the political impasses we're currently experiencing in the U.S. He especially calls out Newt Gingrich as contributing to our current political environment, although Gingrich certainly isn't alone. (Personally, I thought Gingrich's use of C-Span to obtain greater visibility was ingenious.) I found The Red and The Blue to be well-narrated and worthwhile. Kornacki describes the past but I'd also be interested in how he thinks we can heal our current political divide... perhaps that will be his next book. Highly recommended. As a younger man who wasn’t yet old in enough in the 90s to recall Clinton’s ascendancy to the Resolute Desk, yet is old enough to remember the discord wreaked during the Bush-Gore election, this is a fantastic chronicle of the origins of contemporary American populism, and all of its counterparts. I have long been a fan of Kornacki’s ability to synthesize big data into a cogent narrative on MSNBC for some time now, and his particular brand of enthusiasm in doing so makes the ride all the more worthwhile. This book was recommended on Slate’s Slow Burn podcast, which serves as a perfect accompaniment to this book. 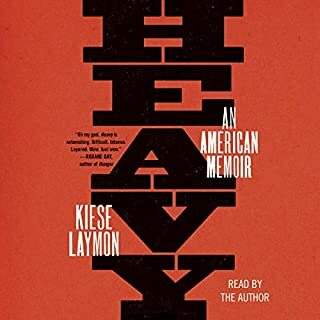 Whereas Slow Burn relies on first-hand accounts of the events as they happened—a technique which lends a frenetic sense of suspense and, in its own way, hilarity to each episode—The Red and the Blue reads like a lecture from your favorite history professor. Incredibly impressive is the minutiae of detail included in Kornacki’s findings, no doubt the product of diligent, exhaustive research. If you’d like a better understanding of where we are, and how we got there, pick up a copy of this excellent book. At the very least, gift yourself the pleasure of entertaining Ron Butler's superb narration, which perfectly captures Kornacki's kinetic style of speaking, though Butler's emulation of Jesse Jackson is by far the most notable. The Birth of US Political Tribalism. Steve Kornacki presents a great rationale for modern politics via George Bush's "read my lips" rollback, the rise of Gingrichism and the politics of clearly-parsed talk by Bill Clinton. These resulted in the diminishing of cross-party compromise, the party-based political divides of the 1990s and the angry red/blue tribalism that followed. 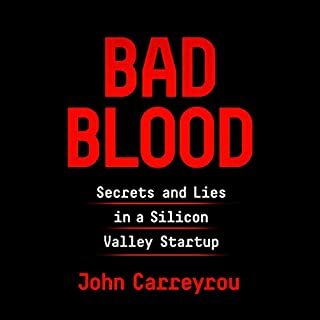 A great read and one of my few 5-star reviews this year. Excellent accounting of the political atmosphere around Bill Clinton and George Bush in the 90s. The book lays the groundwork for it's premise by starting in the late 80s and continuing till the end of Bill Clinton's presidency. Exceptionally accurate and all-encompassing of the events at the time. Some political books are sometimes told with a bias or prejudice but I do not find any of that with this book. I found the author straightforward and non-partisan. Brilliant story telling - thought provoking! It has been years since iv read a strictly historic text but this one renewed a curiosity in me. In full transparency I have a degree in history and would describe myself as a middle of the road white democrat living in South Carolina(we do exist). This book recounts a time in history I thought I understood, however sheds new light on how the government of the 90s shaped the politics of the present. I would recommend it to anyone who desires to understand the political climate of today and would champion this book as a nonpartisan account of how the 90s were a turning point in American political history. While I found the narrator irritating especially with accents the read was fascinating. Until recent events I haven't been interested in politics. I value civility and am appalled by the lack in the congress and presidency and social media. Interesting to read about the genesis in the last two decades. Well worth reading. 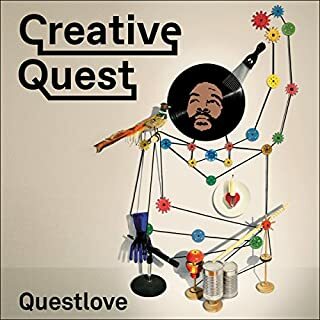 Very enjoyable listen, packed with a lot of information that I was not aware of. Thought provoking, and lends help to those who wish to better understand the current political climate we live in today. The most enjoyable facet,from my perspective, is that the book presents both the good and bad elements of both party's actions in a un-biased way. This allowed me as the reader to craft my own opinions and thoughts on the subject. 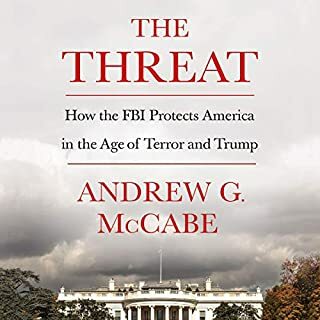 There are too many framed politically themed / motivated books out there that try to come off as non-partisan, but eventually tend to lean one way or the other (usually demonizing the other side). It was refreshing to hear a neutral take. 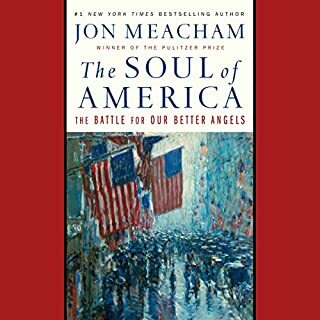 Incredibly in-depth, but not dry, account of past political climate that greatly effects our present. Kornacki is a national treasure! I'm always pleased to observe Steve's infectious excitement for all things political. This quality comes through in spades throughout The Red and the Blue. Well done!